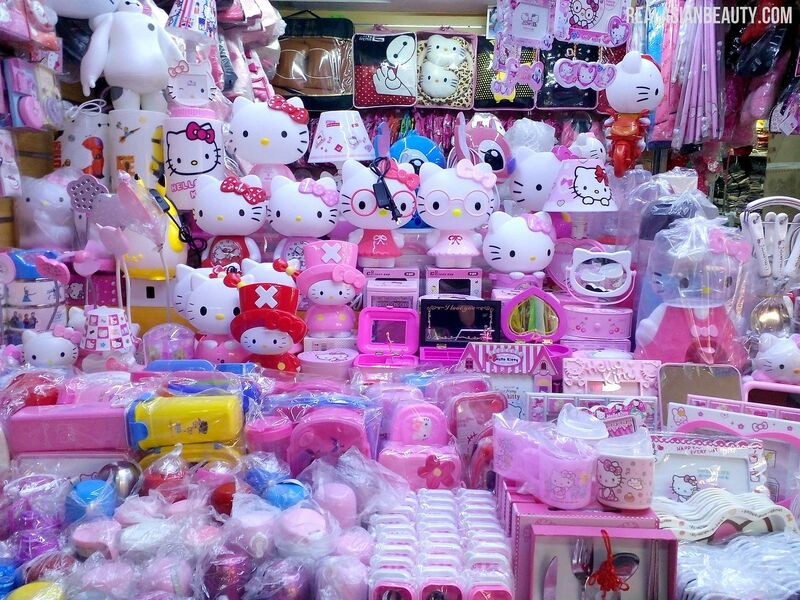 Real Asian Beauty: What To Buy In DIVISORIA and Where To Find Them?? 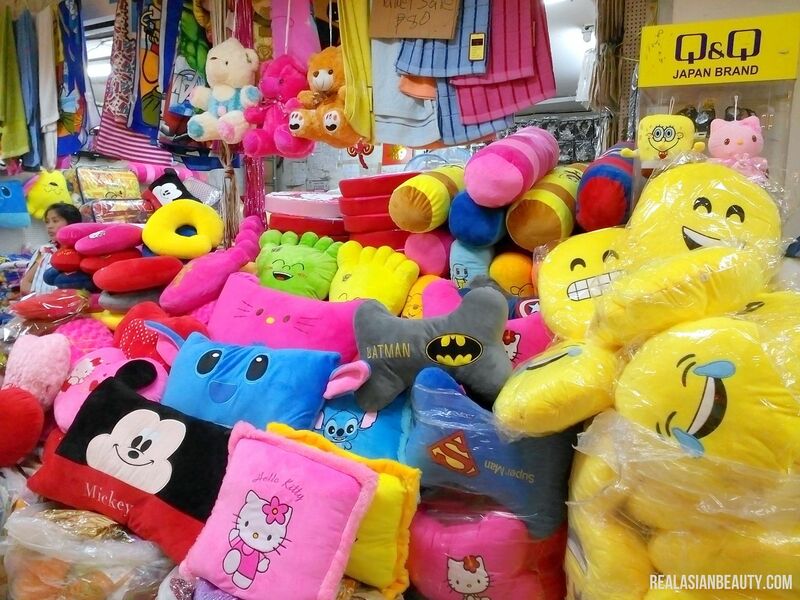 What To Buy In DIVISORIA and Where To Find Them?? I still remember when I was in High-School, I attended a school where we're allowed to wear casual (civilian) clothes every Friday. Some of my classmates wore trendy clothes and I would often hear them say "Sa Divi lang galing 'to!" 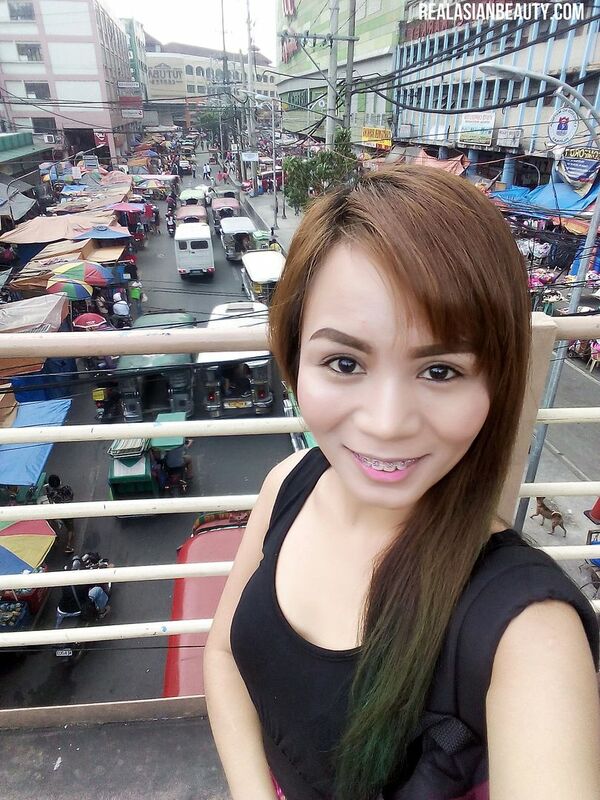 That's when I got really interested to shop in Divisoria! How come these rich and cools kids at school wear trendy clothing pieces and they claim they are inexpensive?! It must really be a cool shopping place! I told myself. Since then, Divisoria has been one of my favorite places to shop! I'm not sure of this, but I think I am one of the first Filipina YouTubers to ever do a Divisoria Haul video. I remember I did it in English because back then, I had more foreign viewers than Filipino viewers and that I wanted to show them the places we have here. 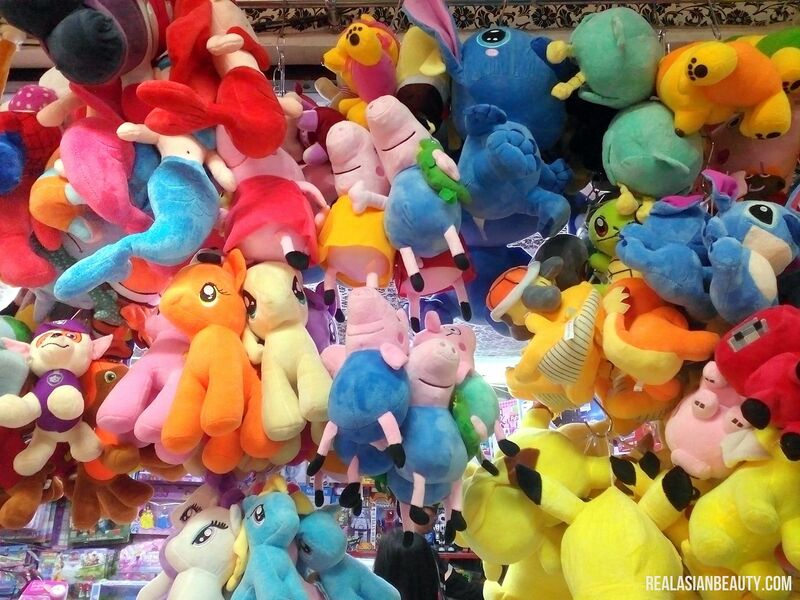 Now, Divisoria has become one of the most trending topics and viral videos on YouTube. 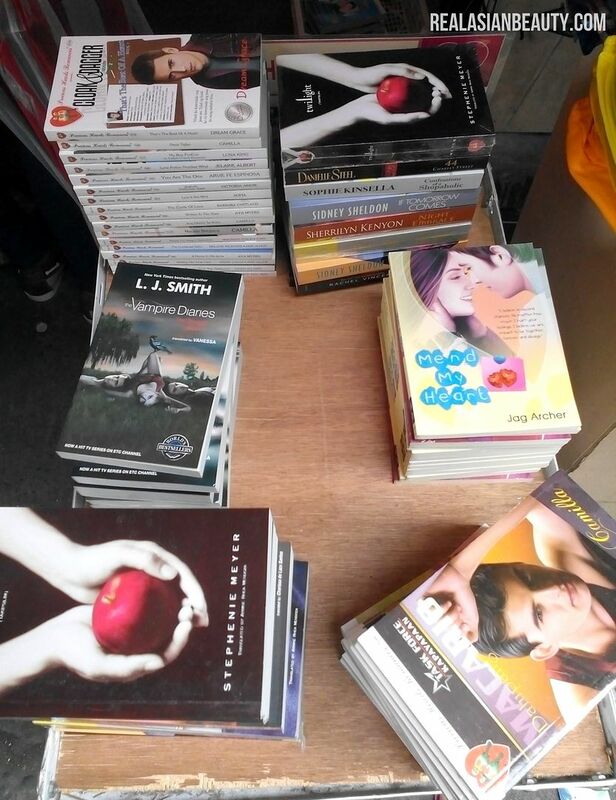 I even see some celebrities do their own version of the "Divisoria Haul". 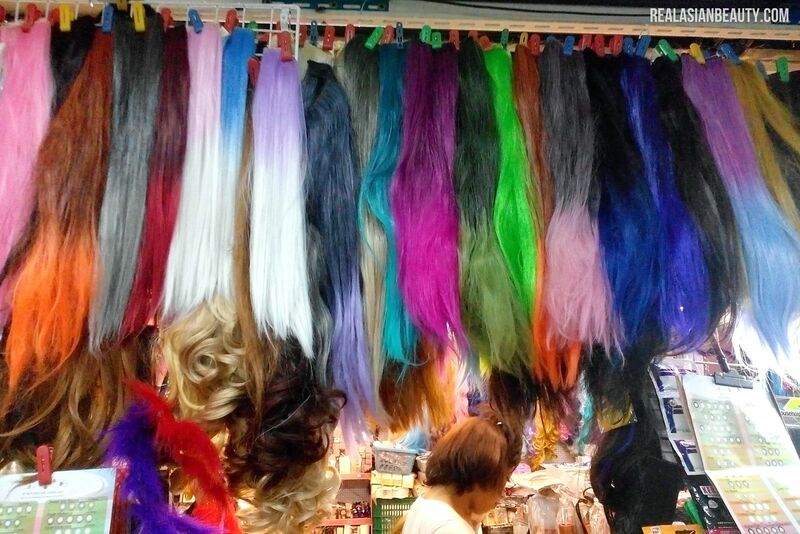 But what can you really buy in Divisoria? Is it really worth going there? Where do you find what you want to find? 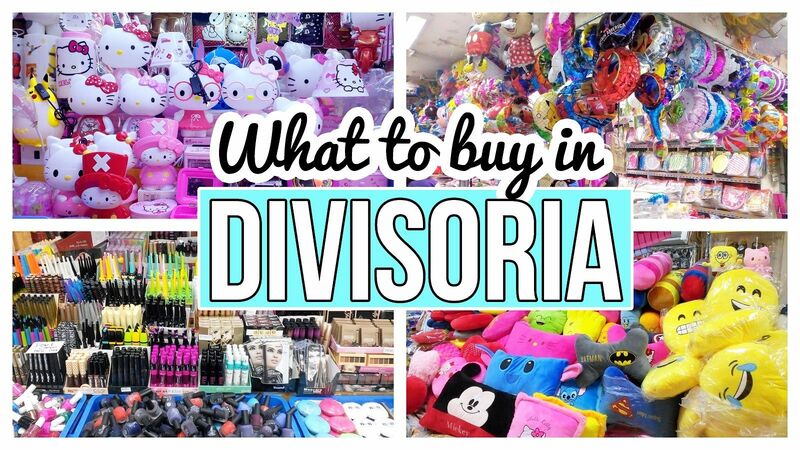 Here is a HAUL video showing everything that I got from Divisoria on my last visit, how much each item costs and where you could find them! Unlike my other Divisoria shopping adventures, you can see that I only bought few items this time. But, I regret nothing! Before, I used to think I should buy everything I see because I do not know when I'd see it again or if I'd ever come across it again. But this time, I tired something different. And I am encouraging you to try it, too! 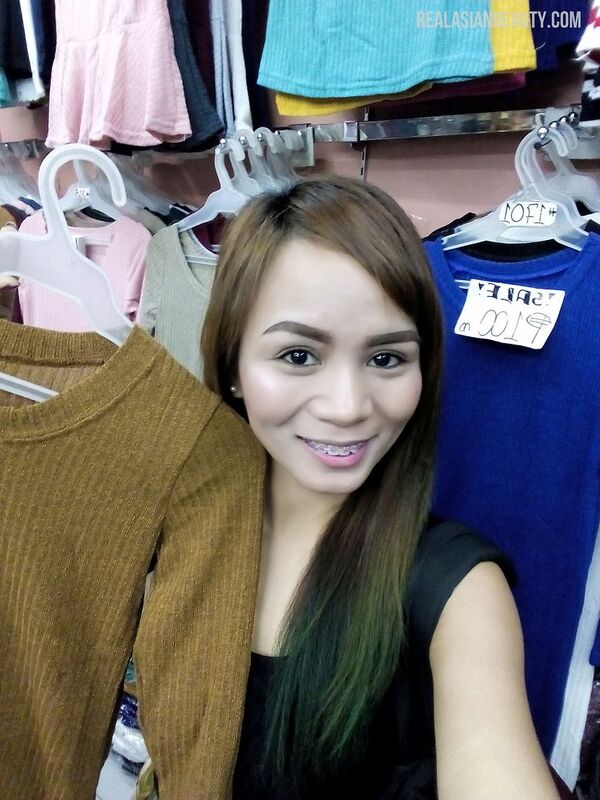 DIVISORIA SHOPPING TIPS from Kristine! 1.) 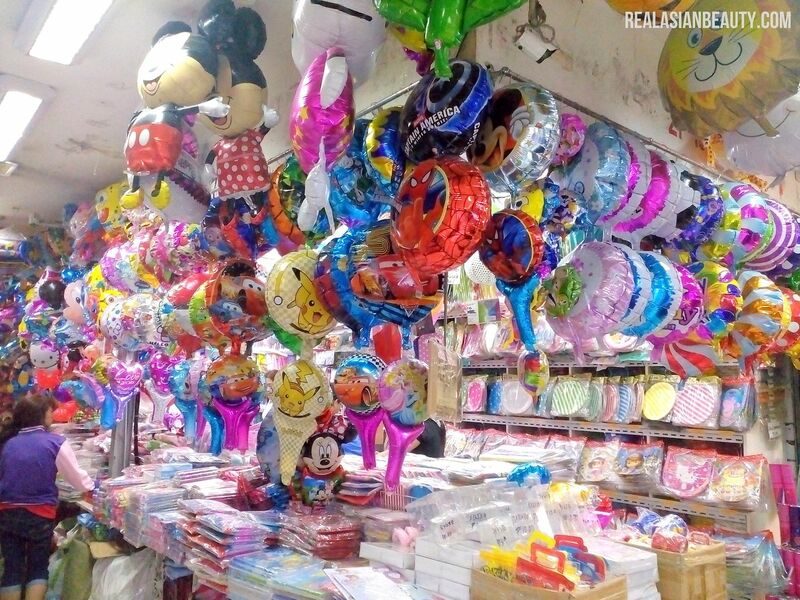 SET YOUR BUDGET - Most of the time, people go to Divisoria with thousand of pesos in their wallet thinking this is the "time of their life" to go around Divisoria and buy whatever it is that looks and seems pleasing. Now, I am influencing you to just bring certain amount of money and then try to stretch it. In my case, I just bought Php 2,500 and told myself I wouldn't buy anything that I already have, don't need and is not on my list. 2.) 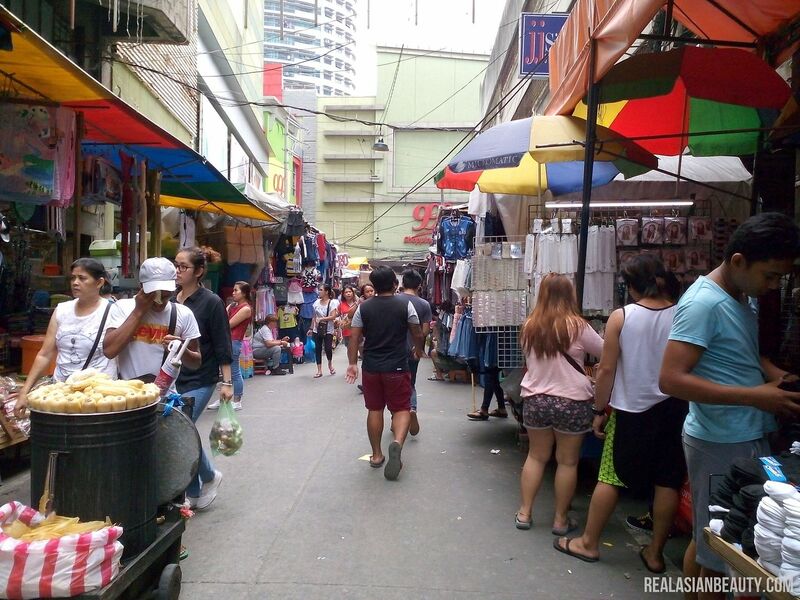 MAKE A LIST - Speaking from experience, I used to be a "One Day Millionaire" shopper at Divisoria. Buy this, 2 of this. Buy that, and that, too. 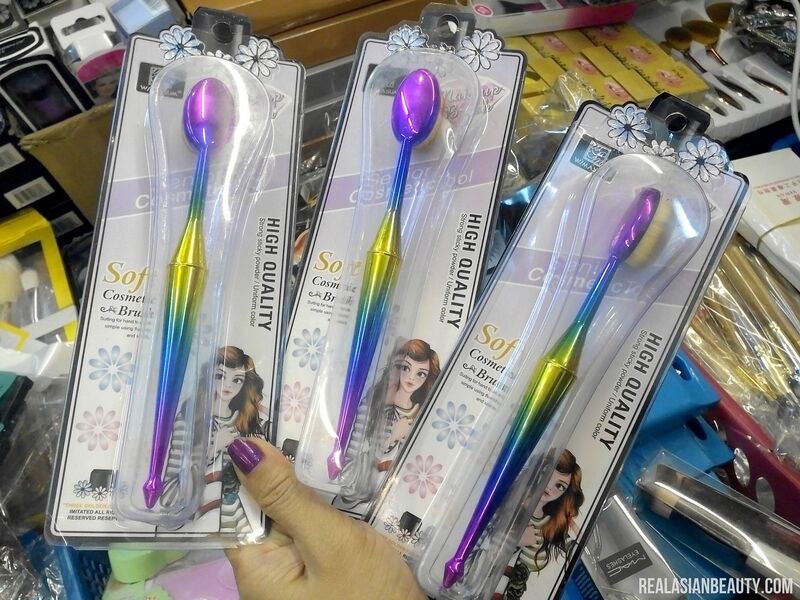 Oh, yes, pink and purple of that, please! This time, I made sure I wrote a list of all the things I need for my upcoming YouTube video and for my travel next month. Other things were items I have been intending to buy. Fortunately, I was able to find everything on my list, didn't buy any excessive clothes or cheap shoes and was able to maximize my Php 2,500 budget without having to look for a nearby ATM to withdraw money. 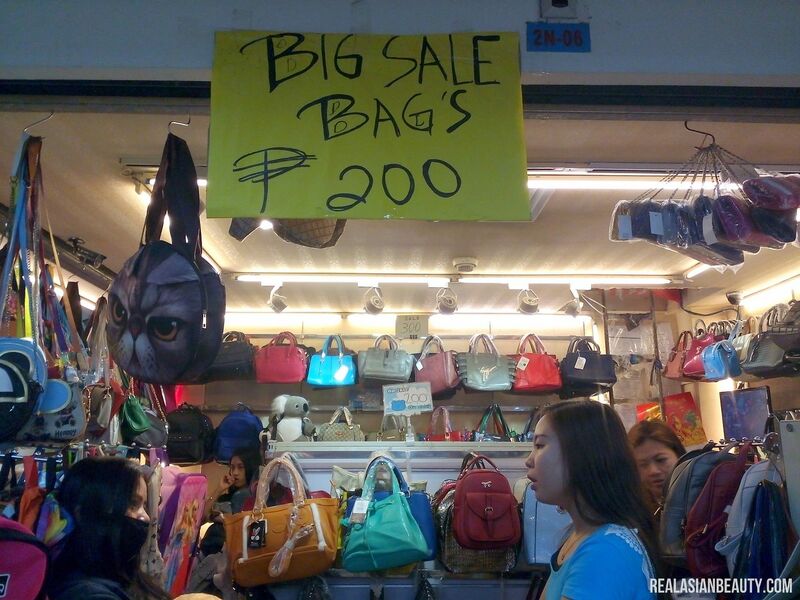 3,) BRING AN ECO BAG - In Divisoria, most people don't care about the environment. They give plastics, lots of them. They throw cigar butts, candy wrappers and chip wrappers on random areas. And then, come rainy season, they complain about the waste pollution and flood in the place. The problem is that not a lot of people care enough to bring their own shopping bag. Bringing your own recyclable shopping bag means one less plastic waste on the streets. If you also bring your own, you get to put everything in the bag instead of having to hold loads of plastics, that eventually mark your palms or tear up. It is also convenient to just hang the eco bag on your shoulder so you still have two hands free for more Divisoria exploring! 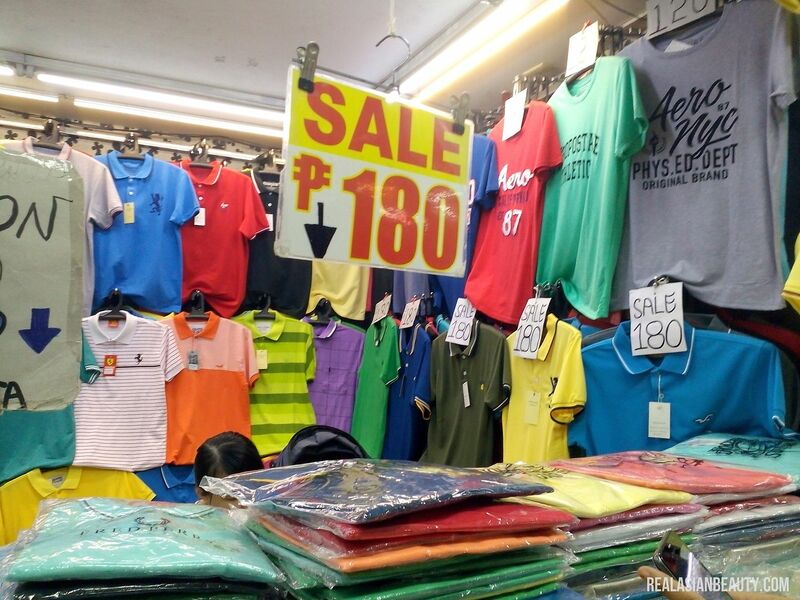 This Divisoria blog post is unplanned. I usually don't vlog or take pictures in Divi when I'm alone because I'm still afraid of snatchers and pick-pockets. Good thing, I had my Gionee Elfie phone. I took the photos so I could share them to my RealAsianBeauty Group Chat. Surprisingly, the photos turned out decent. I think, aside from the affordable goodies in Divisoria, me buying that Php 4,500 Slim Gionee Phone was also a great deal! HOW I GET TO DIVISORIA : I take the LRT to RECTO Station in Manila. I then get off and take the jeepney going to Divisoria. From there, the jeepney driver would signal the passengers to get off before the corner as he would then take a turn to the other street. This has been my usual route and it has never failed me. I always cross this footbridge to get to the other side. One of first agendas, always, is to check if the vendors have again built their shanties on this road. Thankfully, the road is still quite clear and passable. Some people asked me how I was able to take this selfie on the bridge Well, it was a weekday when I went so the place wasn't too busy and crowded. I was the only person on the bridge then so I quickly snapped a selfie. I won't urge you to do the same, though, if you're going on a weekend and are using an IPhone. Pickpockets love that Apple logo! My adventures starts by walking along the street infront of Tutuban. The street is mostly narrow and crowded but I enjoy walking through it as I get to see items such as curtains, pajamas, home items, children's toys and more. 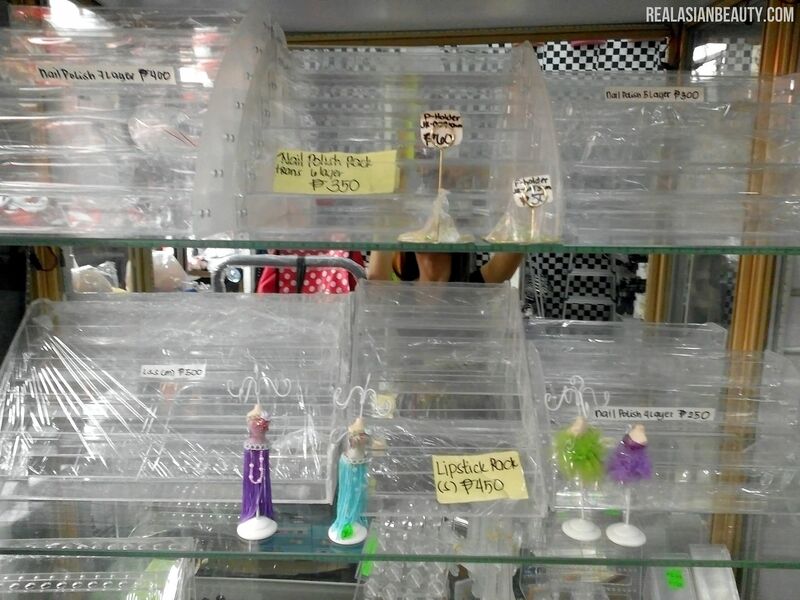 One store that caught my attention was this store that sells acrylic cases and containers! 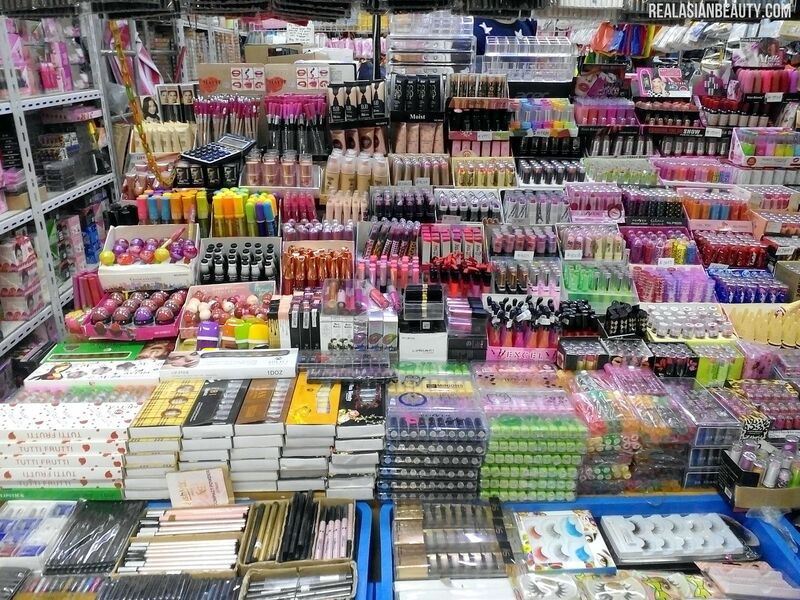 Ahh, heaven for bloggers and YouTubers, right? After that, I turn left and then go past this street in front of 999 Mall and 168 Mall. This road is even more narrow as the stalls are closer with each other. 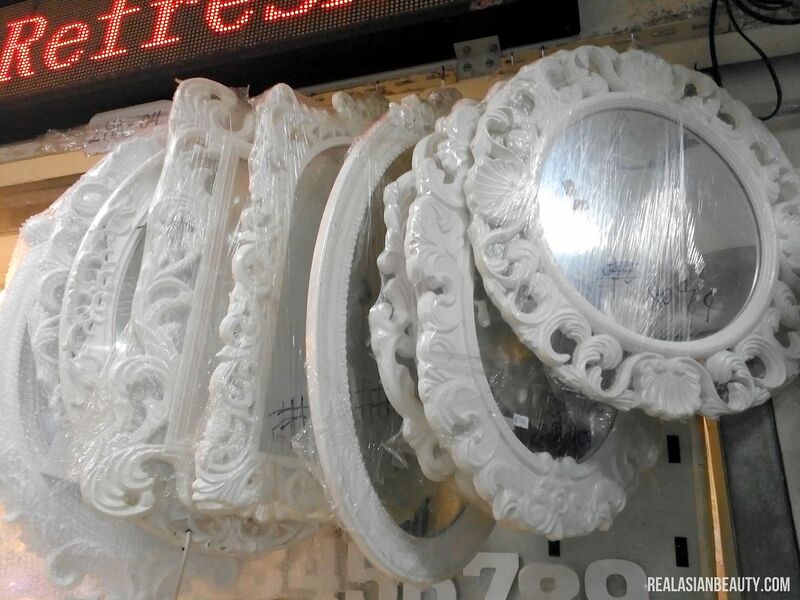 On the street, you will find trendy tops, curtains, accessories, kitchen wares, Christmas decorations and more. Always my first store stop is at the old 999 Mall Pasilio A Stall 1A7. 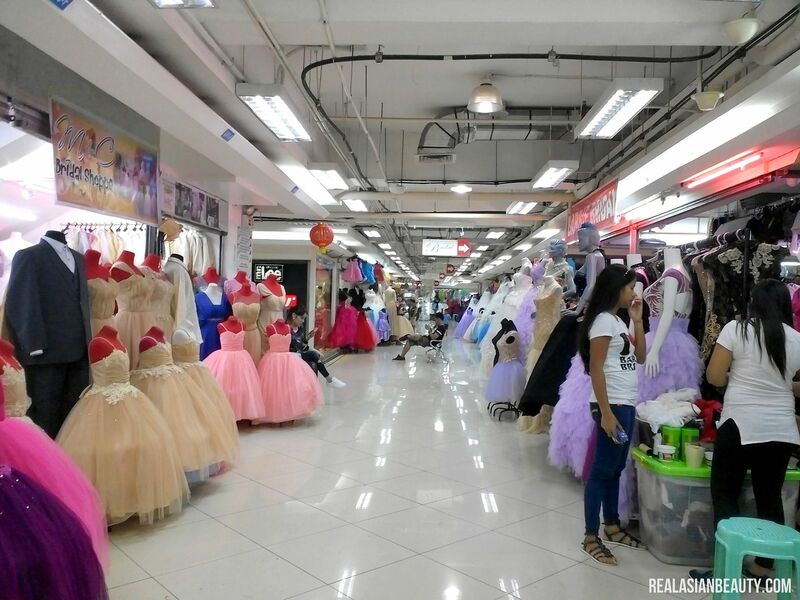 It is the dress shop that I have featured in many of my Divi Vlogs! 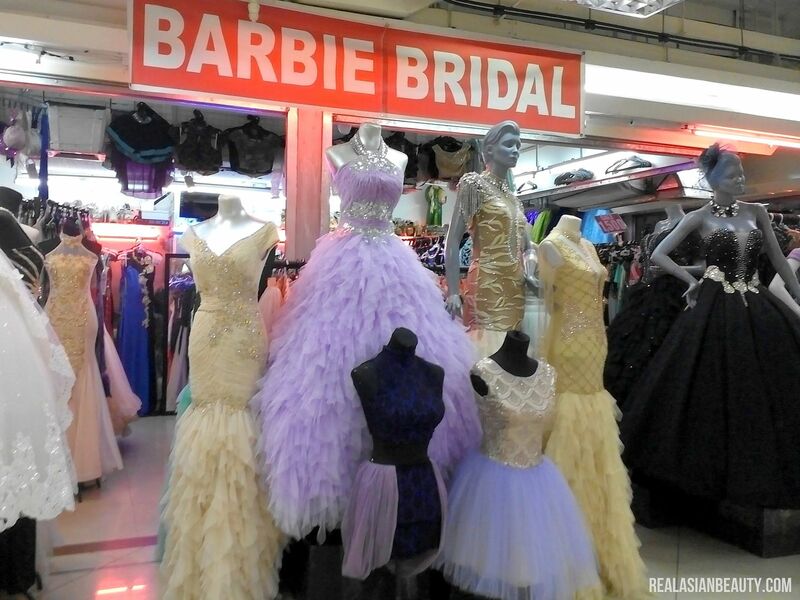 They sell dresses for as low as Php100! I also appreciate that the owner and the sales attendants are all nice and warm. They make me want to hoard Divi dresses! Here are other things you will find at the OLD 999 MALL. After I go around the first and second floors of the OLD 999 Mall, I then go back to the same entrance I passed by. Eat about 10 pieces of Squid Balls that costs Php2 each and then proceed to the 168 Mall. 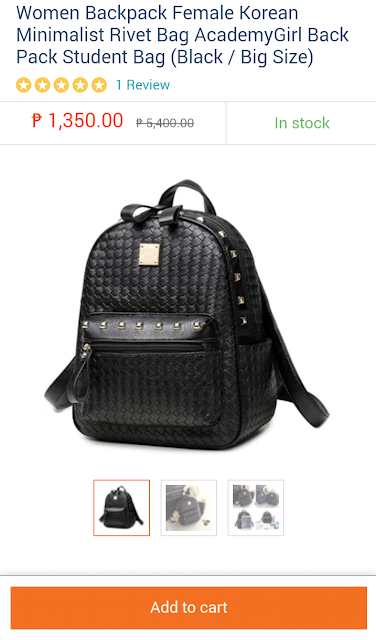 That's where I got my Php250 Black Backpack in the Haul Video. One viewer sent me a link to an online shop. 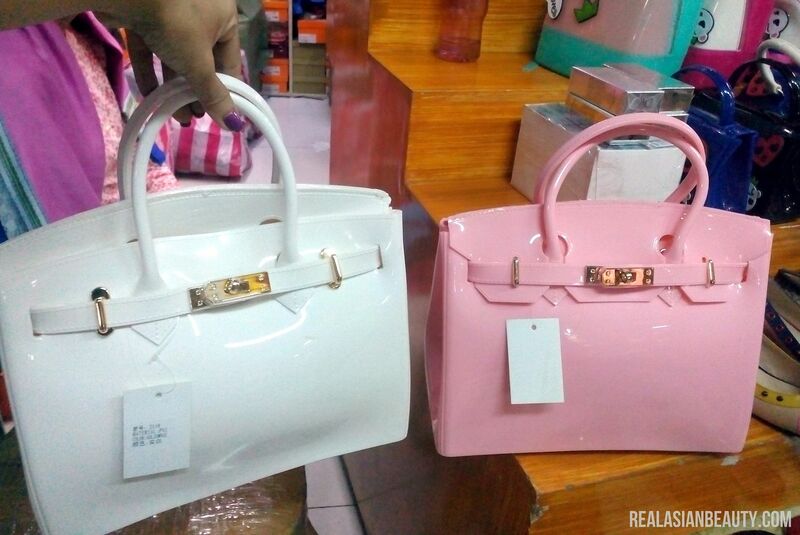 To my horror, I found out that are selling the EXACT same bag for Php 1,350!!  Polo Shirts for your BF, Hubby, Father or Brother. 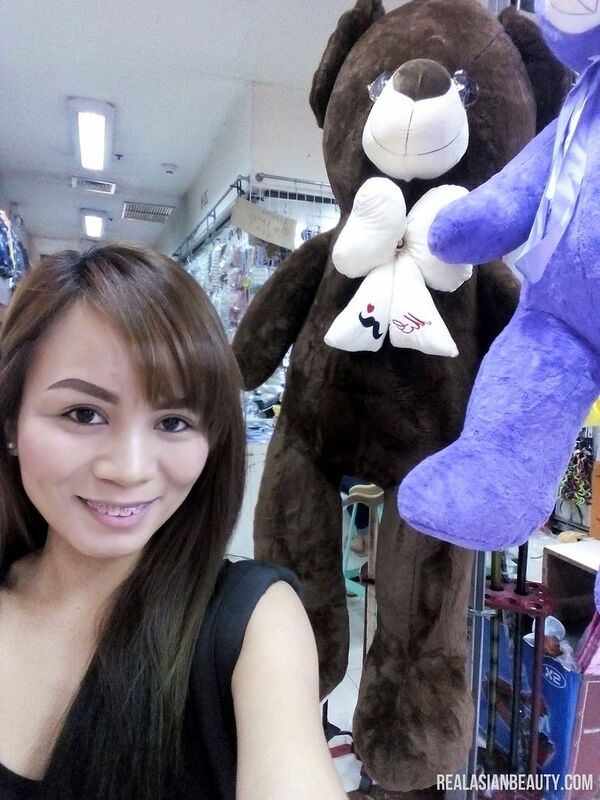 A HUGE Teddy Bear, perfect for Valentines Day! Party Needs and Decorations for Different Occasions. AND GOWNS and WEDDING DRESSES!!! 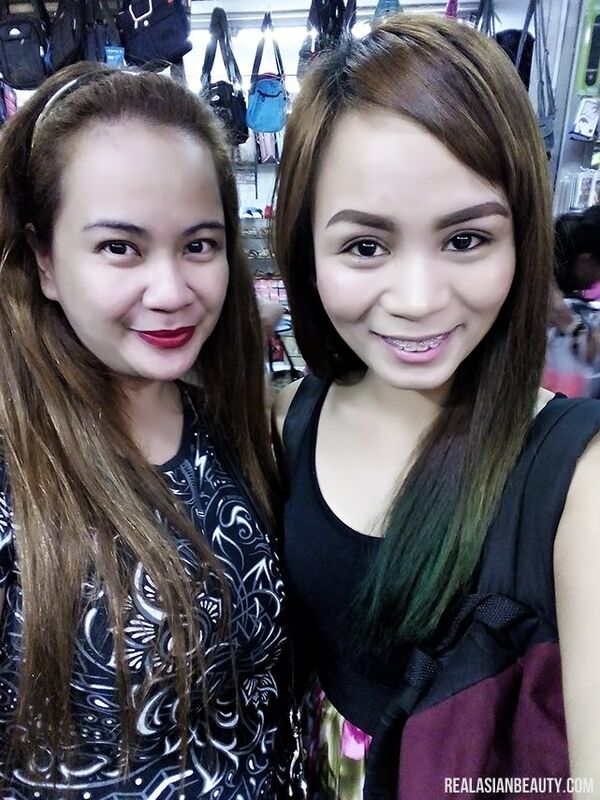 So, good luck on your next Divisoria Shopping Adventure! I hope this post somehow helped you and inspired you to shop but shop wisely! If you have a YouTube account, please do SUBSCRIBE to my channel RealAsianBeauty for more Divisoria Tips and Shopping Hauls! Thank you!